It’s not even a week since Vodafone Idea finalised its M&A deal and the company has already started making moves left, right and centre to prepare its war chest. In the latest turn of events, Vodafone Idea is set to move telecom tribunal to demand Rs 7,249 crore which the Department of Telecommunications (DoT) had forced to pay to clear the most significant M&A deal of the sector. Now with a massive competition ahead on the path, Vodafone Idea is ready to struggle to rake in as much cash as possible so that it will be better able to take on the competition. As per an ET report, a person aware of the matter said, “It is the most logical step to go to courts and recover the money. Later on, auditors should not question that when other telcos have gone to the courts on similar dues, why the merged company not protected its money.” The person further added that right now, Bharti Airtel and Reliance Jio stand in front of the telecom behemoth as its biggest competitors, and the cash reserve is going to be of prime importance in the war which is still ongoing. 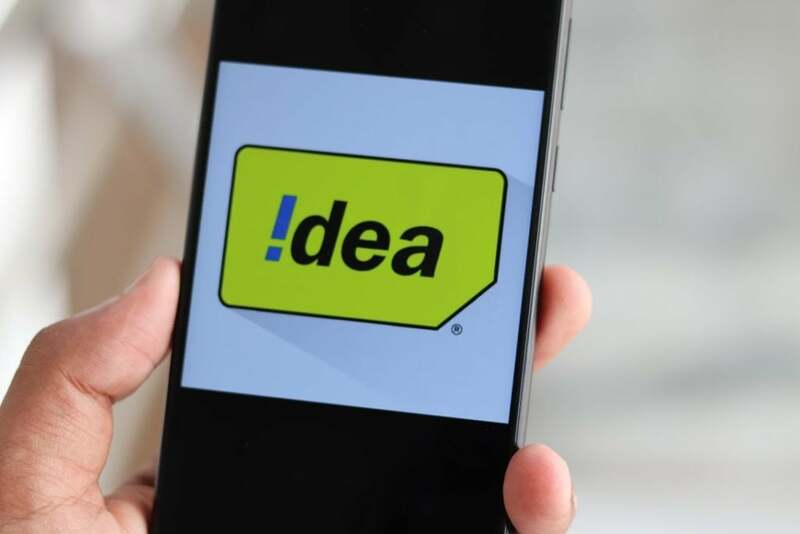 To recall, before the merger, the department had demanded bank guarantee worth Rs 3,322.44 crore from Idea Cellular and Rs 3,926.34 crore in cash from Vodafone India to approve the consolidation in the names of One-time spectrum charges (OTSC). During that time, Idea and Vodafone had given in to the demand to accelerate the merger process, now that both the companies have come together and attained a position of advantage, they are seeking ways to get their money back. 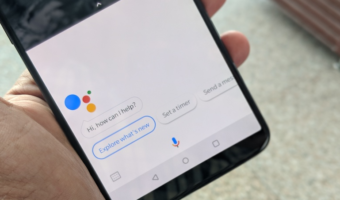 As per the experts, the newly formed entity will raise the demand in Telecom Disputes Settlement and Appellate Tribunal, and further cases like these might also scale up to the Supreme Court level if not resolved. When ET posed questions to the telco, there was no response from the company. A senior DoT official remarked about the situation, “We expect them to move TDSAT. It’s a question of when not if. Before the merger, they pay the guarantees and the moment it gets sealed, they head for the courts.” He further added that DoT would do all in its hands to defend the demand. 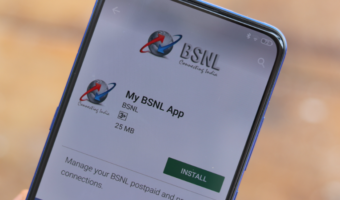 However, there is a possibility that the ruling might lean towards Vodafone Idea’s turf as the telco has found a recent precedent in Bharti Airtel-Telenor India case. Although DoT officials have said that the Supreme Court ruling remains specific to that particular case and cannot be used as a precedent. The same is happening in Hooghly which is under Kolkata circle. This problem from 8 pm to 12 am speed is throttled to 1 mbps. LoL, they aren’t getting single paisa back. They should be ready to give more money to government which they owe since hutch vodafone merger.